This is the final inaugural address delivered by Charles Haddon Spurgeon at the College Conference in April 1891. This book is an encouragement to every modern warrior engaged in the crusade against error and sin. 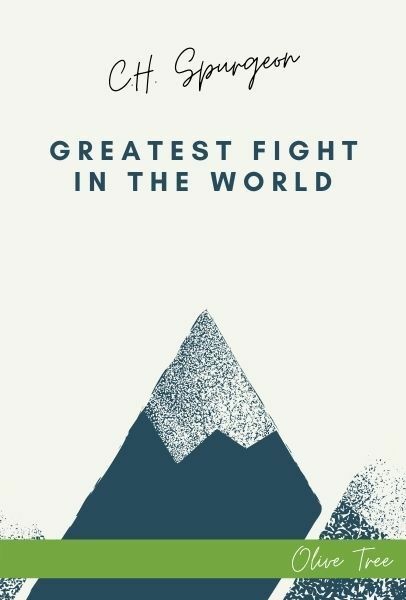 It was published after Spurgeon's death as The Greatest Fight in the World. Later the subtitle Final Manifesto was added.